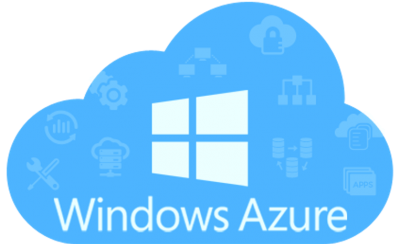 wbe.travel offers you a fully cloud hosted solution through Windows Azure – Microsoft’s Cloud Platform so you can be able to focus on your core business and increase your profits. You will be able to access a secure, reliable and fully mirrored suite of servers which enable you to have online access to real-time information 24/7 and help you serve your clients all around the world. Microsoft Azure is an open, flexible, enterprise-grade cloud computing platform, build by Microsoft for building, testing, deploying, and managing applications and services through a global network of Microsoft-managed data centers. Azure recorded lately 54 regions all over the world, more than any other cloud provide, giving its user fast and reliable services by accessing the closest server.